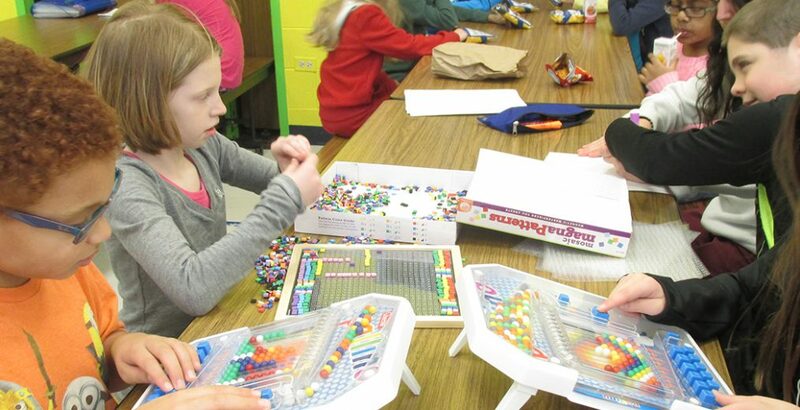 PALS, formerly, Hawthorn Afterschool Program (HAP), is designed to provide positive after school activities for elementary students within a safe, secure, and enriching environment. Under the supervision of our trained and qualified leadership staff, your child will have the opportunity to engage in education and recreation activities geared to the interest of the participants. All activities are designed to foster teamwork, health and wellness, positive attitudes, and self-esteem. The first month’s payment is due at the time of registration. 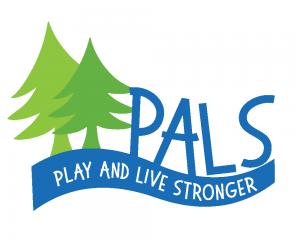 If PALS registration is canceled before 10/1/19, a $100 service charge will be kept. Registration Packets and Parent Handbooks are available at the Sullivan Community Center. Sibling Discount! Enroll a second child in PALS to receive a 10% discount! This discount is applied to the second child. Both children must live in the same household and be enrolled in full-time afternoon PALS. During holidays (as observed by School District 73) PALS will not be in operation. Families also have the opportunity to register for our School’s Out Program. Before and after school care is available at Hawthorn Elementary North and South schools.